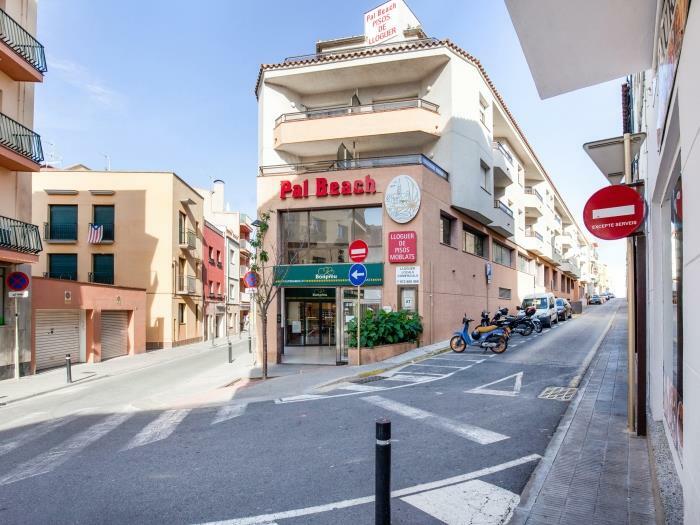 Pal Beach apartments are situated at the center of Palamós village, next to the main street and 200 meters from the beach. The apartments are in a three floor building with balcony or terrace and there is an elevator. The apartments are open all year around. Reception is open 8 hours every day from Monday to Saturday at summer time and in the morning the rest of the year. We offer the service of laundry with washing machines, in the same building. 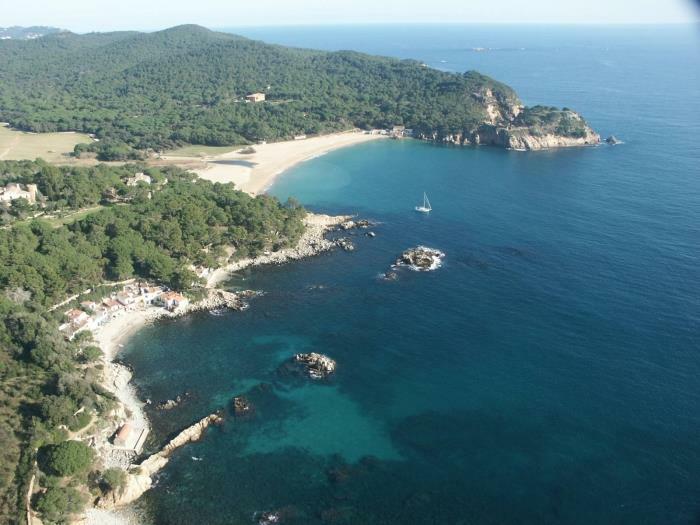 There is a few number of closed garages for those who are interested at the rental price of 7€ per day. In the same building there is a supermarket where you can make the shopping. 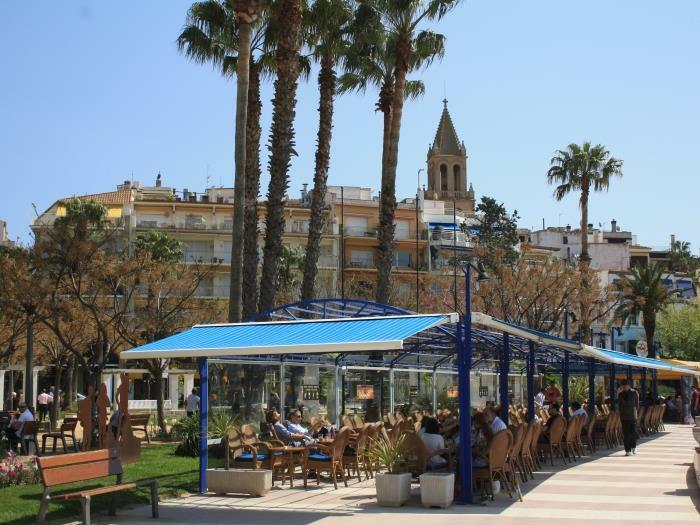 Moreover, from the apartments you can walk to the commercial and entertainment area, as well as to many restaurants, with no need of car or any transport. 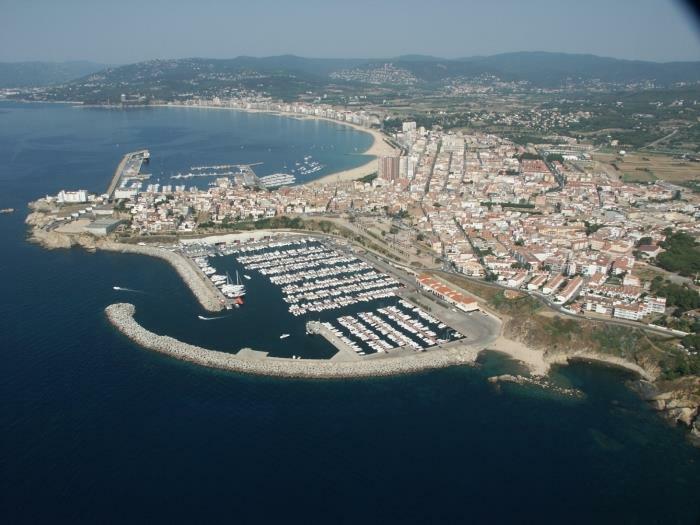 Palamós is a genuine fishermen town. From its harbour there are many fishing boats going out every morning, that come back in the afternoon to sell the fresh fish in the Fish Market. 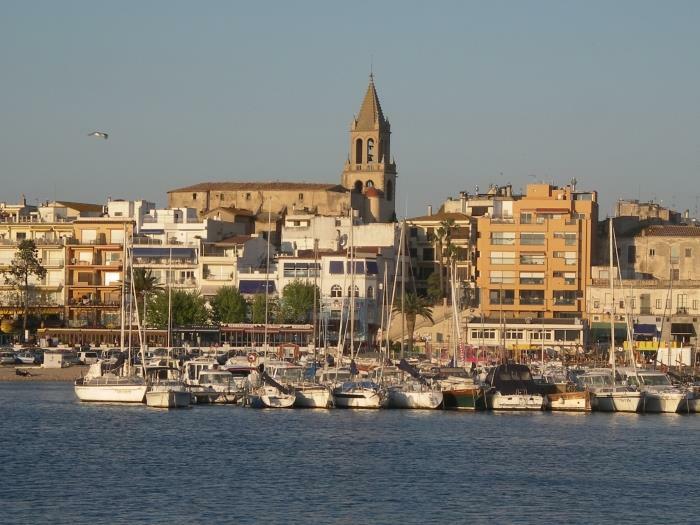 The main product is the Prawn of Palamós, that can be tasted in many restaurant of the town. In the Fish Market you can buy fresh fish and also visit the marine museum. 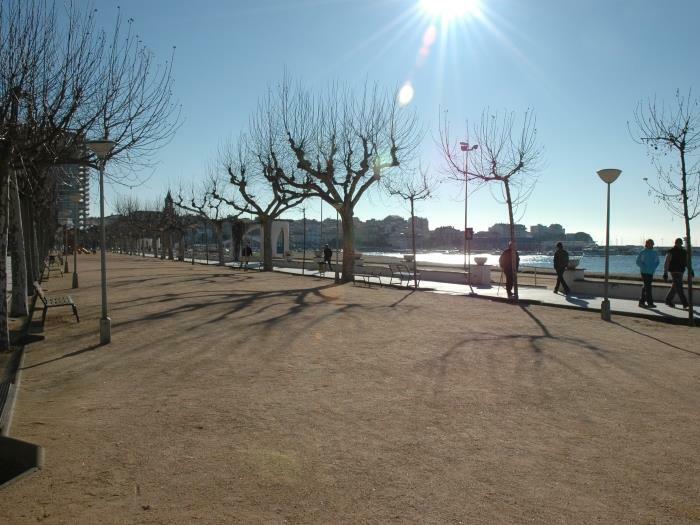 On the other hand, Palamós centre is a very dynamic commercial area. 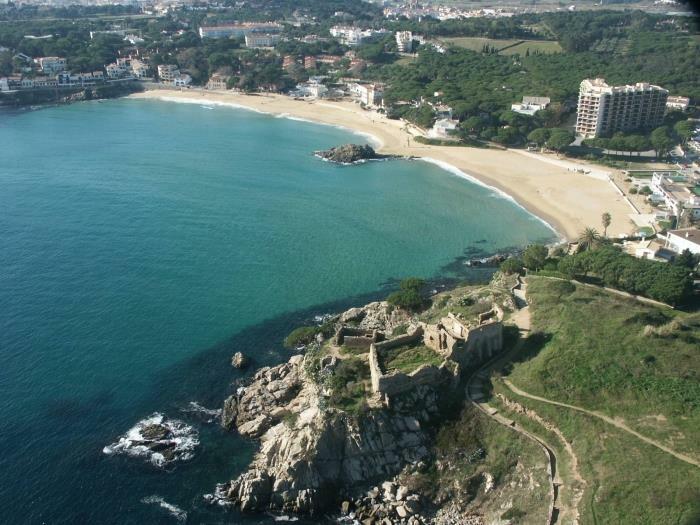 It also has two night leisure areas, Marine Harbour and the Old Harbour. 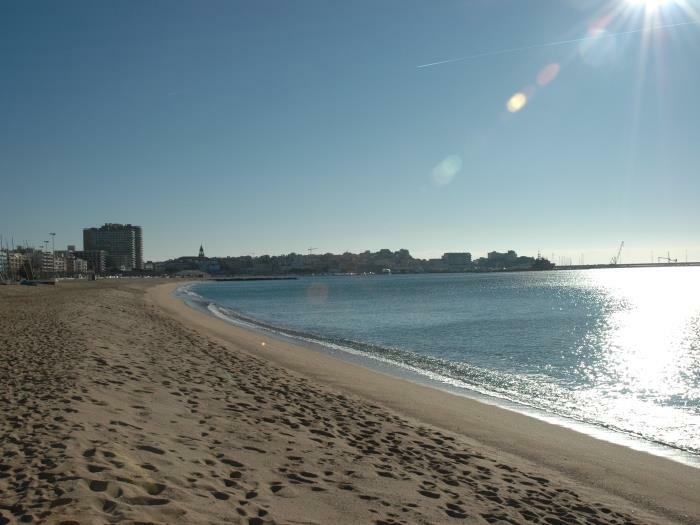 The most important activities that take place in Palamós are: the carnivals (February -March), the town festival (end of June), Saint Carme, patron of the fisherman (July) and the Christmas Race sailing competition for the Christmas holidays.